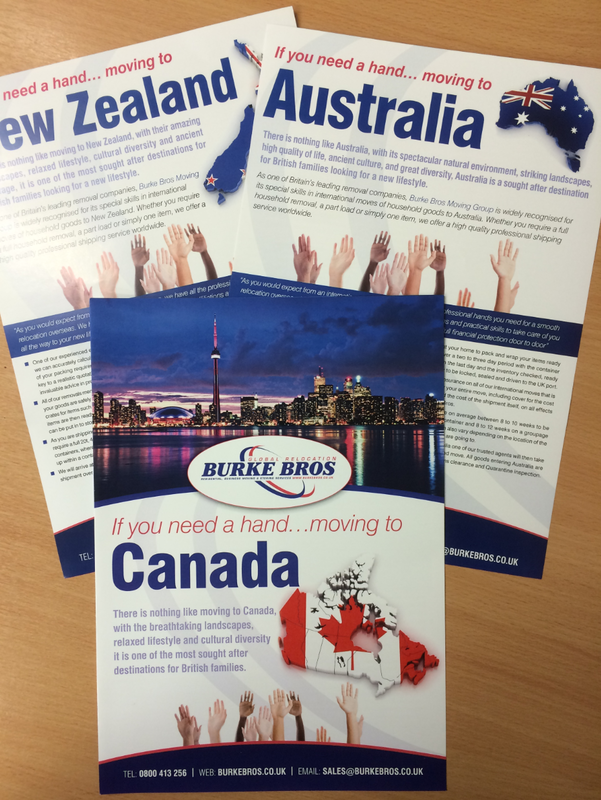 Here at Burke Bros Moving Group we have over three decades of experience relocating couples and families to Canada. 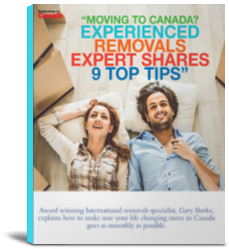 With our long established overseas Canadian agents means your mind will be at rest with your relocation to Canada. You’ll benefit from an experienced Canadian export packing team along from with our Canadian Quarantine and Customs & Excise expertise. Plus, if required, UK Storage pre your Canada shipping. 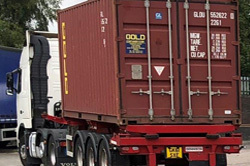 As you are shipping your personal effects to Canada you may require a full 20t, 40t container, we also offer part-loads or groupage containers, where you only pay for the space your possessions take up within a container. 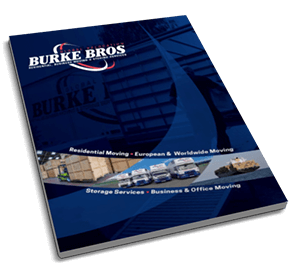 We offer Marine Insurance on all of our international moves that is sufficient to cover your entire move, including cover for the cost of your goods and the cost of the shipment itself, on all effects, packed by Burke Bros. Your items can take on average between 5 to 16 weeks to be shipped for a full container and 8 to 10 weeks on a groupage container. Times can also vary depending on the final destination in Canada. 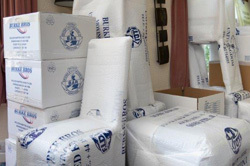 Upon arrival in Canada, one of our trusted agents will then take care of your goods and move. 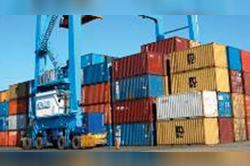 In line with all countries around the globe; importing foodstuffs or plant materials in a household effects shipment is not recommended, such items may not be permitted and any special examination may cause delays and add inspection costs. Canadian Customs reserve the right to carry out random inspections on any shipment. There are several documents that you will need to ship your items to Canada, the importer’s first declaration should be made at the airport upon arrival, where they will complete a B4E form, together with a copy of their packing list. This should include make, model and serial number of all electrical items. Other required documents include; copy of passport and immigration papers, purchase receipts or proof of value for any items under six months old and a descriptive inventory of goods in English. All used household and personal effects being imported into Canada are duty free provided they have been owned and used by the importer for at least 6 months prior to importation, while returning former residents must also have lived outside Canada for more than 12 months. Seasonal residents are allowed a one-time entry of effects and cannot dispose of any goods for a year and will have to hold a property deed or rental agreement. Personal attendance during Customs clearance by the importer is mandatory and should begin with completion of a Border Declaration of ‘goods to follow’ at the airport on arrival (B4E). 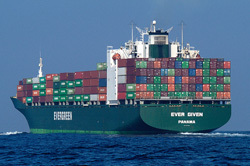 Once goods arrive a second Personal Declaration at customs will be required. 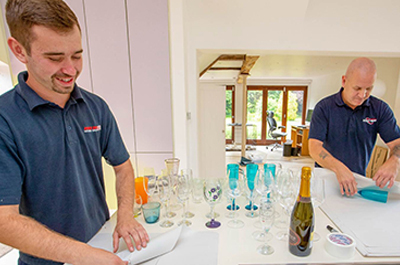 Once your items have been cleared our agent’s operations department will arrange a mutually suitable day for delivery to your new home, or your shipment can be placed in to secure storage facilities. 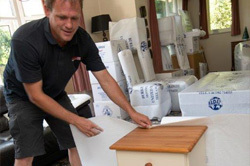 Their services should include full unwrapping of all furniture items, re-assembly of items that require non-specialist attention such as beds, dressers and bookcases etc. Other services may be available at an additional cost. Electrical items will not generally function on the Canadian system, due to the different voltages utilised. For the same reasons, i.e current/voltage issues and differing broadcast systems, it is not recommended to take TV’s from the UK to Canada. Be more than three months old at the time of travel. Have been in continuous residence in the UK since birth or; for at least six months after being imported. 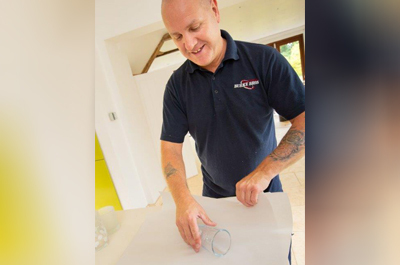 The logistics when moving a pet are detailed and for this reason we would recommend asking Burke Bros to refer you to an approved specialist in this area. 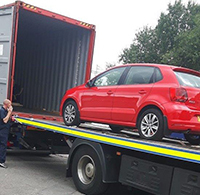 Used or second hand vehicles are generally prohibited (with a few exceptions), unless of current year manufacture. 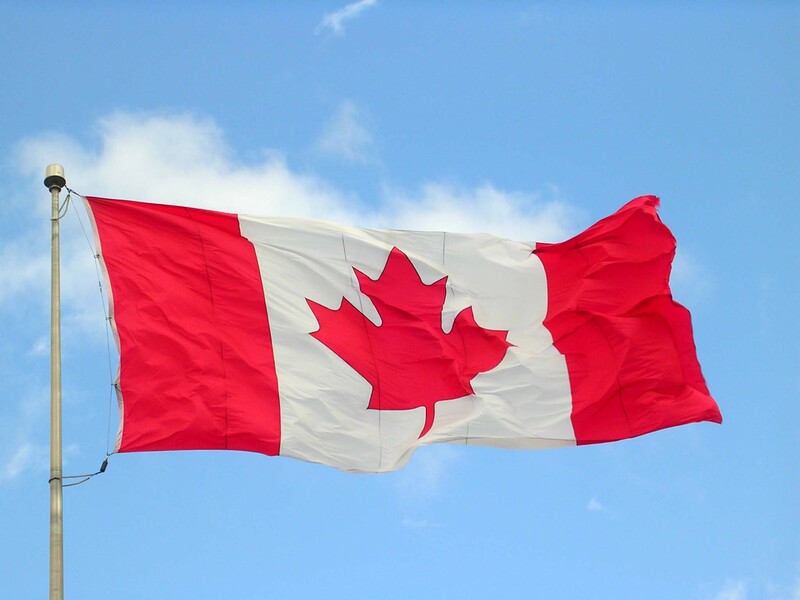 Any vehicle considered for importation would need to have been made for the Canadian market and suitable to pass all Canadian safety and emission standards. 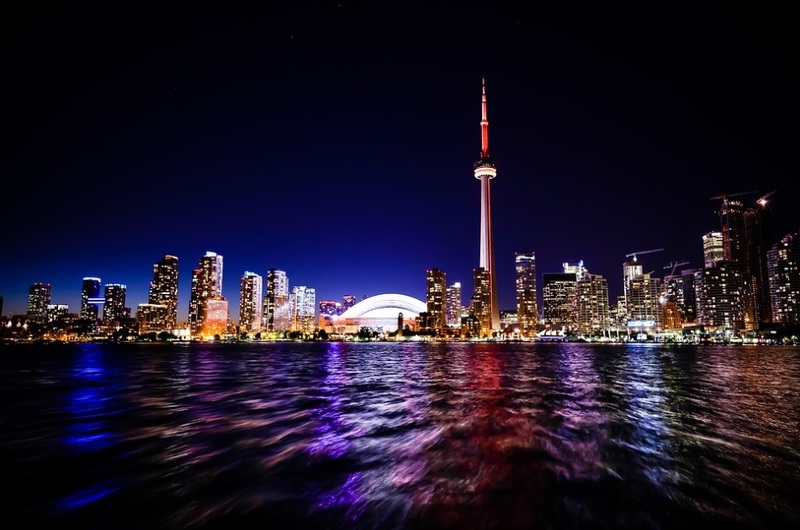 Toronto in the province of Ontario, is Canada’s largest city, the fourth largest in North America and is home to a diverse population of about 2.8 million people. It is a global centre for business, finance, arts and culture and is consistently ranked one of the world’s most liveable cities. The Ontario capital is nestled between the Two Great Lakes of Huron and Ontario, after which the region is named. The lakes are one of Canada’s most distinctive features and many tourists come to hike, swim and boat along their shores. Montreal is a city in the Canadian Province of Quebec and is the second largest city in Canada, with French being the city’s official language. It is named after ‘Mount Royal’ the triple-peaked hill in the heart of the city and the city is located on the Island of Montreal. 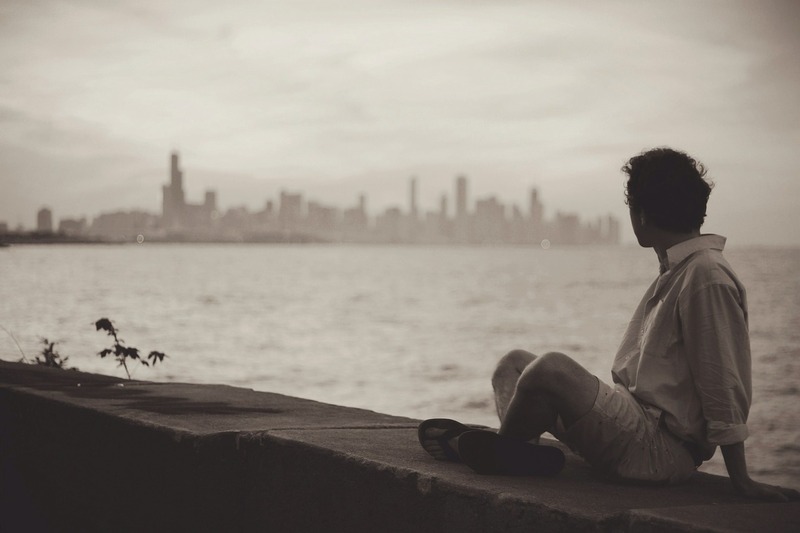 The City benefits from Canada’s social development programmes such as universal health insurance and free education as well as a reasonable cost of living compared to other larger cities in Canada. Calgary is the largest city in the province of Alberta in Canada. 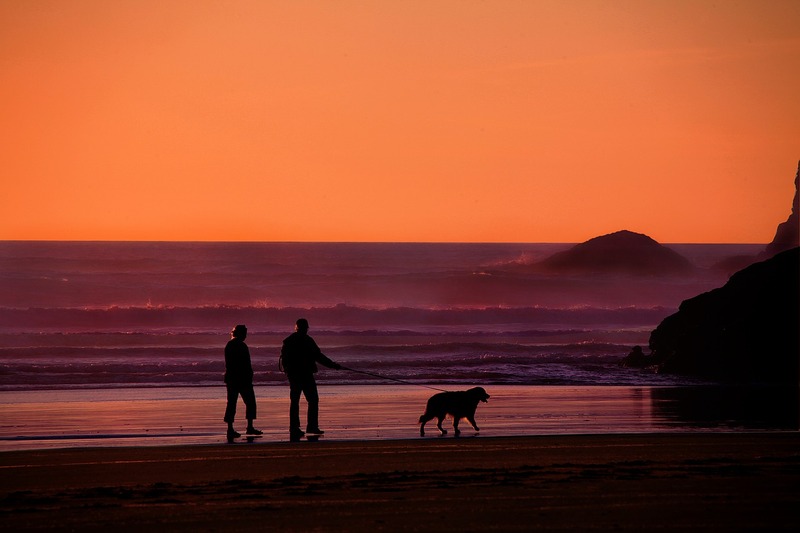 It has an estimated population of just over 1,097,000 making it third largest municipality in Canada. It is situated between the confluence of the Bow River and Elbow River in the south and is approximately 80km East of the front ranges of the Canadian Rockies. 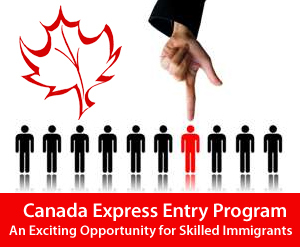 Those looking to move to Canada, who wish to have a career in construction, engineering, agriculture, high-tech or energy sectors would have many opportunities in Calgary. Ottawa is the capital of Canada. The city has an estimated population of 944,000 making it the fourth largest city by population in Canada. Founded in 1826 as ‘Bytown’ the city has since evolved into the political and technological centre of Canada. Ottawa finds itself on the border of the predominantly French-speaking Quebec, which gives those looking to relocate a unique experience at the crossroads between French and English Canada. Edmonton is the capital of the Canadian province of Alberta and is situated on the North Saskatchewan River. Edmonton is the northernmost North American city with a population over one million, the city population is estimated 815,000. Edmonton is home to the largest stretch of urban parkland in North America with more than 22 major parks and 150km of trails. Edmonton has many attractions & recreational activities and play host to over 30 festivals & events each year. Down Under Live & Canada Live Shows Boost in Canadian Interest!